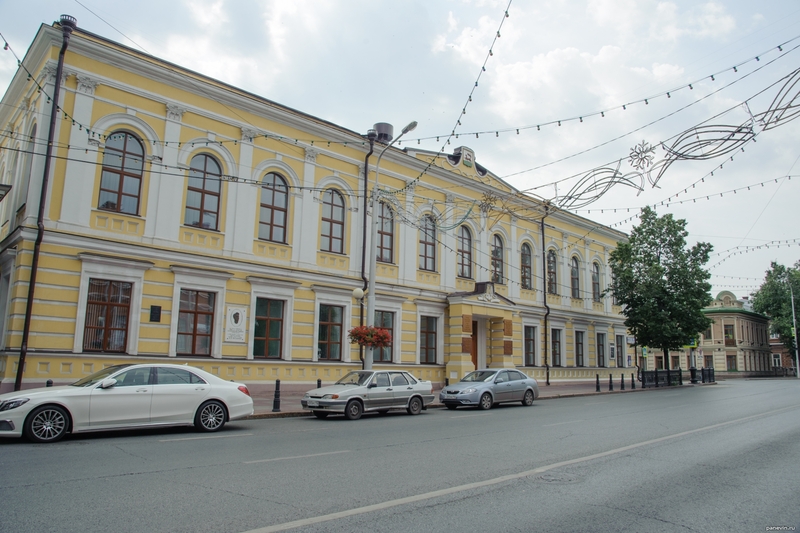 Academy of Arts in Ufa, Lenin Street, 14. A memorial plaque on the facade says that Shalyapin spoke here. Blog, posts attractions, classicism, Ufa.